Yeah!!! 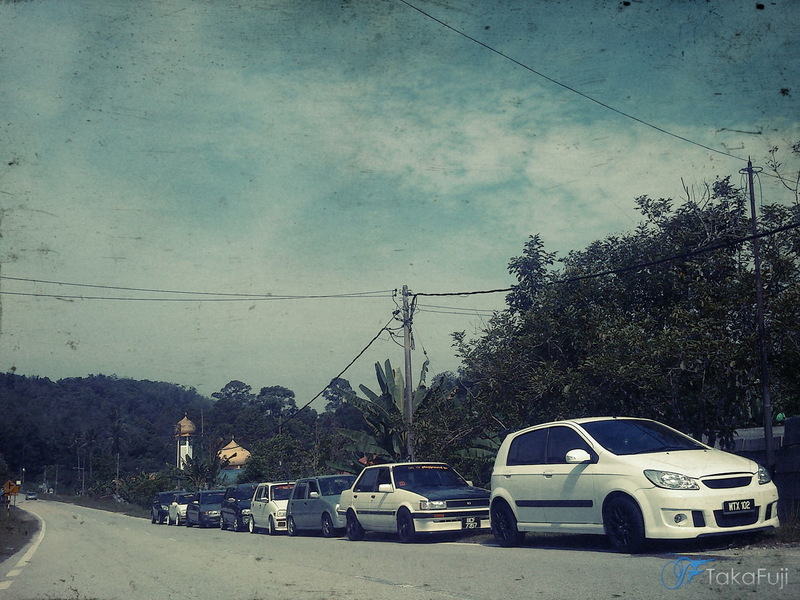 Our old member group Touge-R back again for their event at their home-course, windy road of Kuala Kelawang. Date schedule March 25′ 2012, i don’t count how many cars participated but hell yeah it’s a lot. We got group of KeiCar, hatchback and Sedan. Zali also came with his baby red Beemer. It’s Sunday morning of March 25′, weather was great. I met Epa(chuck jones) at petrol pump near MRR2. 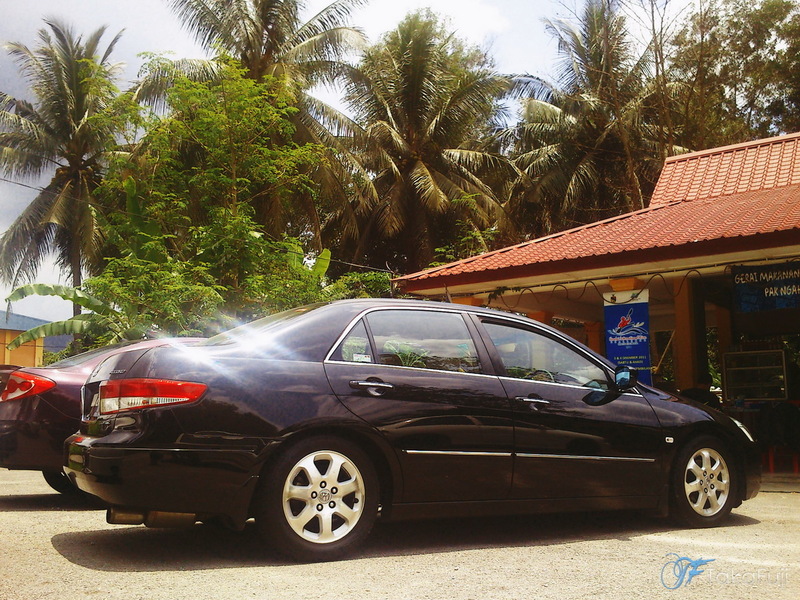 Two dark color of Proton Persona black(manual) and Violet(auto) move on to Sg. Tekali via Ampang to meet-up with friends there. 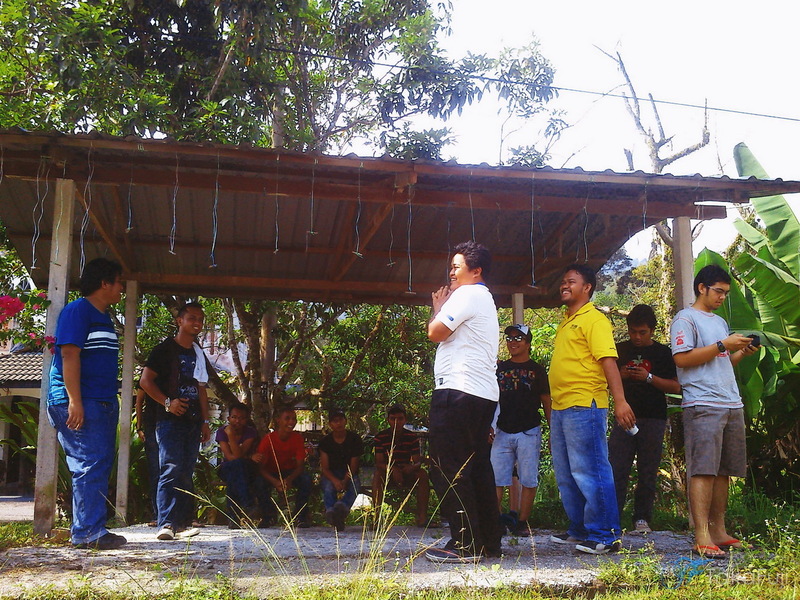 Most of members already arrived, we stop by and greet each other and lepak under small hut. It’s sunny noon, leader of Touge-R still not arrived. 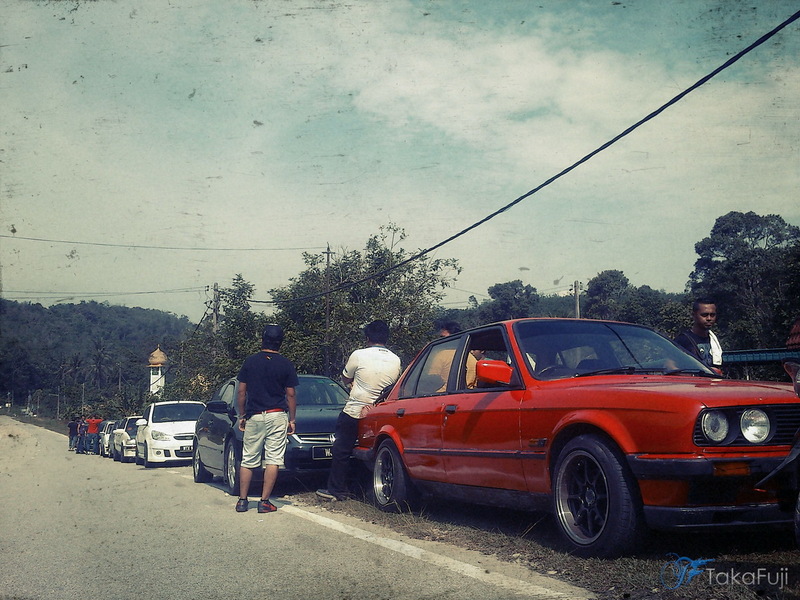 While lepak, a group of Alfa Romeo passed by. It’s beauty and handsome of Alfa there. From old school the new one. Then arrival of Allen, he park his motorcycle at mosque nearby. Shalie and Hanafi arrive while later. Everyone ready Selangor/N.Sembilan boarder. The Journer continue to Kedai Mak Cik near Jelebu Prison. We stop by for lunch and drink. Hot weather.. Finished lunch session, we turn back to starting point. 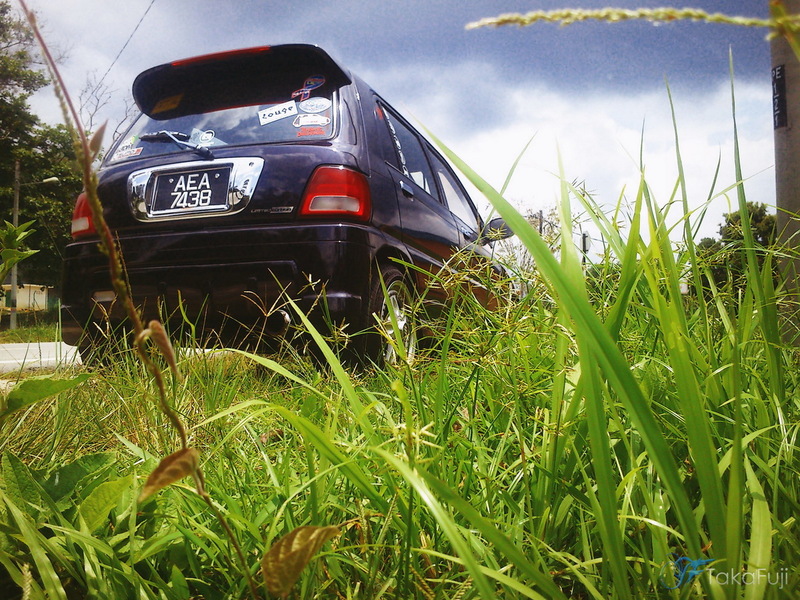 Epa was test drive Hidayat’s kancil, while allen drove epa’s car. Me and Shalie was behind, had some cruise of N32 side. While the rest already far ahead. Near half way, suddenly rain fallen from the sky. Ouch! Warning to everyone to slow down the car. My cruise mode changed, the wet surface of Kuala Kelawang downhill, something in my to do/favorite list. The Solo run of Kelawang on March 24, already eat half of my rubber, damn i don’t know old rubber year production 2004 easy to botak if driven aggressively. This wet weather save my rubber. i drove at a par. Safety is always priority. Safety to me and safety to others also. Touge session finished with wet weather, everyone split out to own destination. But not everyone headed home. 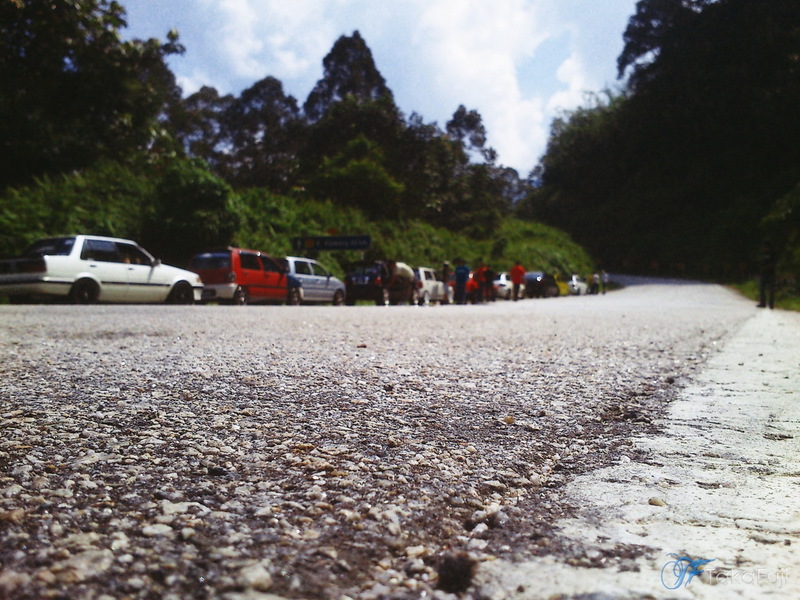 Master Chuck Jones had great idea, touge continue to Gombak – Genting Sempah old road. Yawnnn!!! 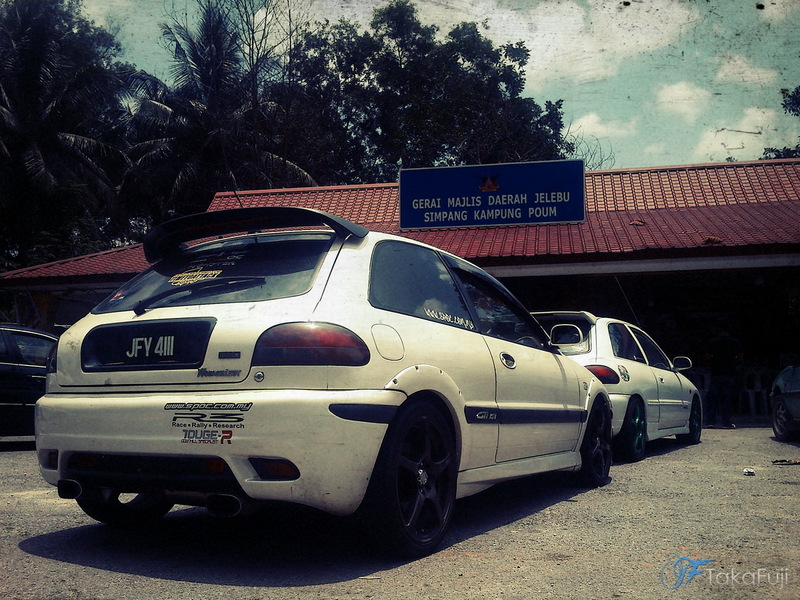 Sixth car went to Sempah. 3 Proton and 3 Perodua. Haha Nice grouping!. Uphill session went smooth, stop by at R&R G.Sempah for another supper. Then downhill session begin. At first i led the pack, drove consistently for daylight session. The dark side of Chuck Jones has been rise. I watched to rear mirror, again i been tailgate closely. He chase aggressively like a lion who been hunger for a week. Suddenly he getting very close on my rear right at Laguna Seca turn (abang der), i showed white flag for surrender. Reach Evo-8 “C” a.k.a Telco Tower turn, he brake early. Haha.. he already memorized that turn that he once spun out when first time on touge. He press pedal to floor and exit the turn fast. Arghh!! I not have enough torque to exit fast like him. Yeah.. It’s tighten section of curb sector. He gone fast, his car bumping at early turn. Then come right 3 tighten continuous left 3. He failed to get into proper speed, the car won’t turn, skidding to little bush near to hill wall, he counter back wit put in some gas to help out back to the road. Ohh! Great! he lucky and survived his car from being impact to the wall of GS. Rear left wheel got some problem but still can drive back slowly. End.